Here’s how I knew Dumpling House was good the first time I ate there: A friend of mine and I had just gone to whiskey tasting and were feeling the effects just a touch. We decided to do something we don’t normally do and that was to have dinner at two different restaurants. The first place we went to was Cafe Sushi (read more about it by clicking here) and the second was Dumpling House. My friend couldn’t believe that I’d never tried soup dumplings before, so he insisted we give it a go. Often, after eating a meal, one might find him/herself full and any food that follows is far less appetizing. Nonetheless, even after having already eaten at a sushi restaurant, I still relished all of the delicious food we ordered from Dumpling House. It’s good enough that you’ll still want to eat it even when you’re full. 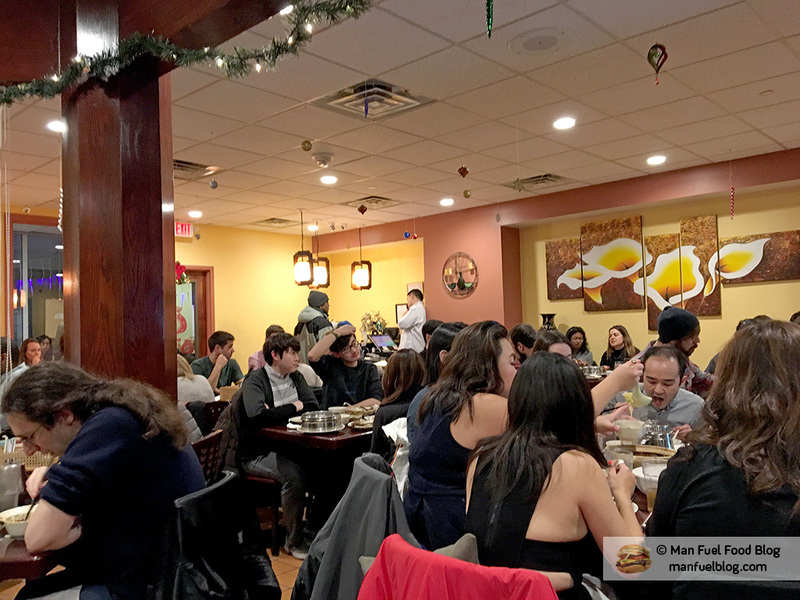 Dumpling House is busy, loud, and fun for big groups because of the large circular tables scattered throughout the sprawling restaurant. There’s almost always a wait on the weekends, so a reservation is recommended. The service is a tad spotty, but relatively efficient and very fast-moving. They do take credit cards, but strongly encourage cash. It’s called Dumpling House, so of course, you order dumplings. Soup dumplings to be exact. They’re steamed little pockets of rice flour dough stuffed with pork, vegetables, or seafood and filled soup. The style is basically the juiciest and most tender dumpling one can find. 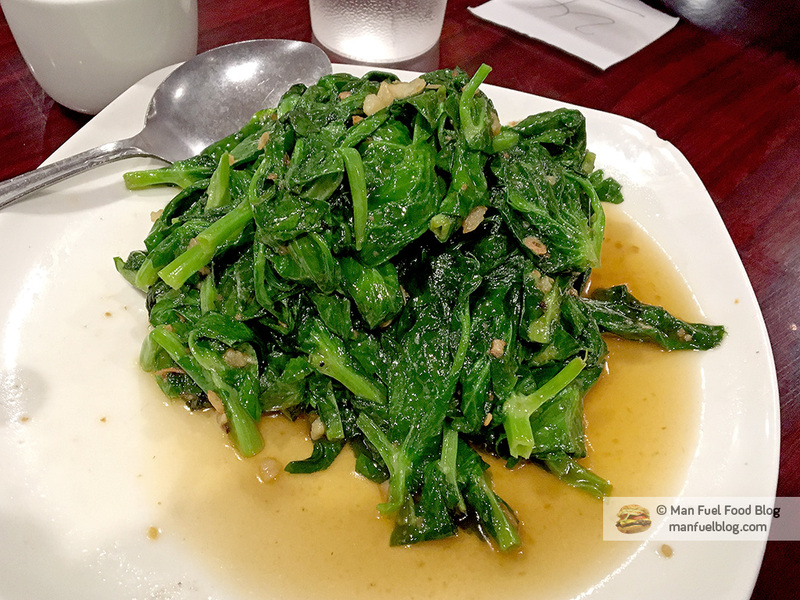 In addition to dumplings, the restaurant offers a wide variety of deliciously authentic Chinese food items from Szechuan style dishes with chili oil, tofu dishes, various noodles, and even American-Chinese dishes. 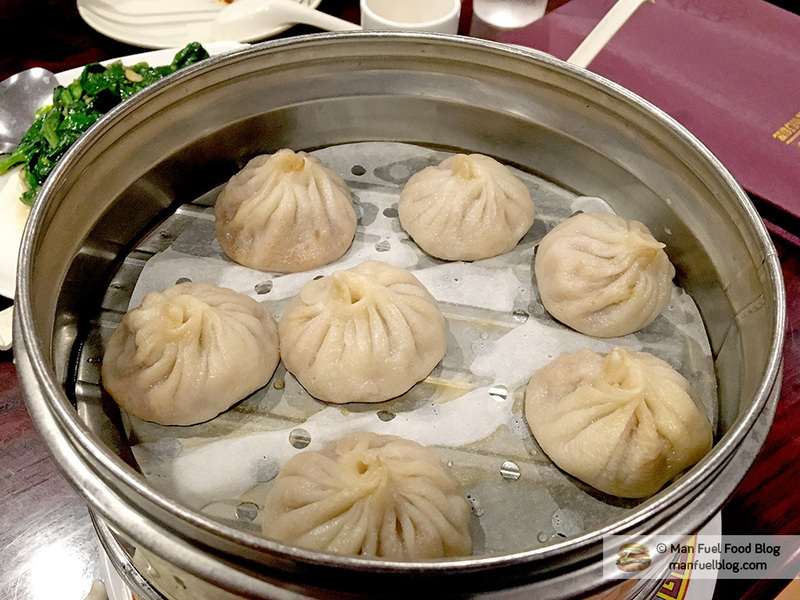 Soup Dumplings – This restaurant wouldn’t be worth its name if the dumplings it served weren’t very good. Luckily, they’re excellent. The large dumplings come in a few flavors, but we stuck with the classic pork. The steamed wrappers were not only beautifully hand-crafted, but also cooked perfectly so that they weren’t too chewy or fragile. The wonderful soup broth inside the dumplings remained hot long enough to offer a hot dumpling to everyone who wanted one. The pork showcased some wonderful dim sum style flavors while remaining tender. They also fit perfectly inside a large Asian soup spoon, which is great so that they don’t cause a mess when someone bites down or tries to drink the soup first. In short, the dumplings were delicious and deceptively filling. 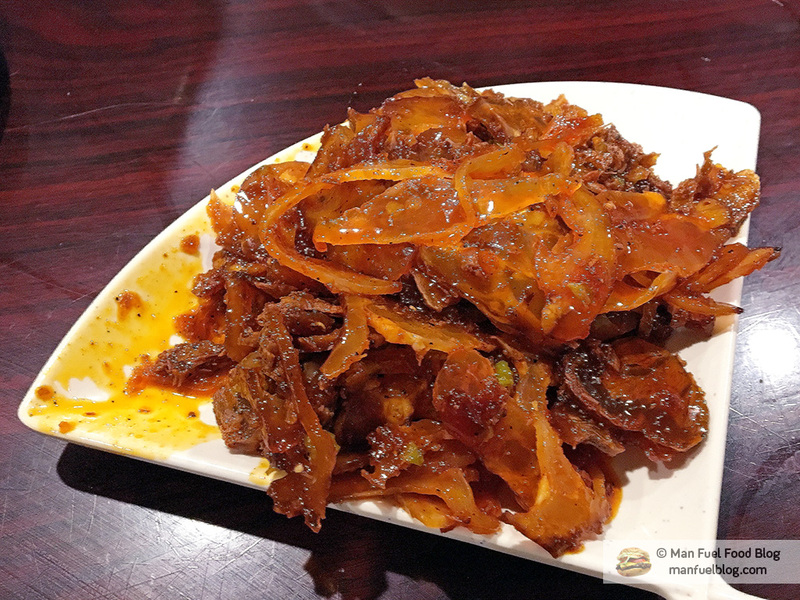 Spicy Beef Tendon – It’s sad for me to say that the first time I had spicy beef tendon was so late in my life and at the Dumpling House. While I’ve had beef tendon before, I’d never had it quite like this. It’s a preparation where the tendon is sliced thin and doused with spicy chili oil. 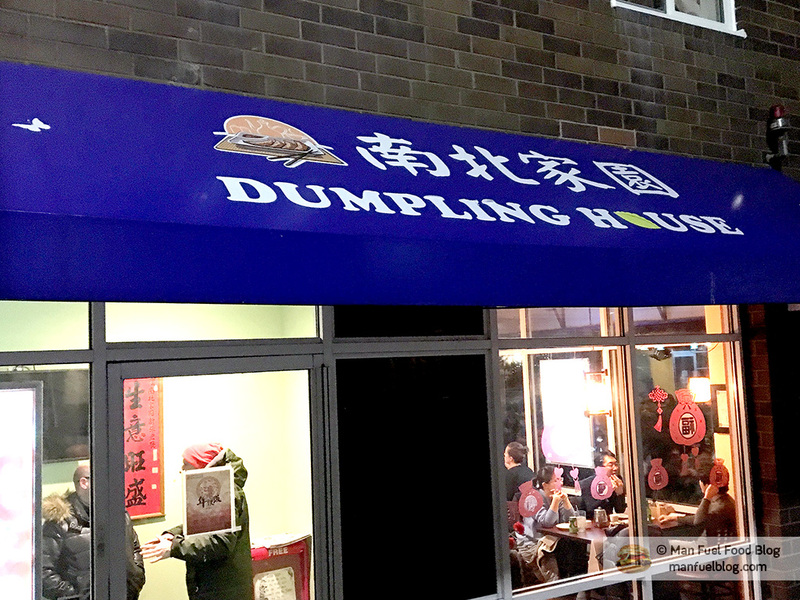 Some places serve it hot, but Dumpling House serves it cold, but it’s fantastic either way. Before the more squeamish of you freak out, you have to realize that beef tendon doesn’t taste gamey at all. It has just the lightest hint of beef flavor and is really more of a texture food than anything else when served this way. It’s a little chewy in only the best way and is great vehicle for the spicy chili oil and herbs. It’s become one of my favorite Chinese appetizer dishes. Peapod Shoots – Honestly, I didn’t expect much from the peapod shoots. When they came out they looked like spinach or a similar leafy green, but it was clear from the taste that they were completely different. The green, earthy peapod shoots cooked with garlic retained just a bit of crunch from the stems in contrast with the tasty wilted leaves. It’s hard to describe how much I enjoyed this simple dish, but if I see peapod shoots on a menu now, I almost always have to order them. Dumpling house is kind of like Chinese dim sum with its dumplings and Szechuan cuisine with its spicy dishes all under one roof. It’s a great place for a group of people to meet, eat, and speak loudly at one another around a large round table while sharing delicious food. 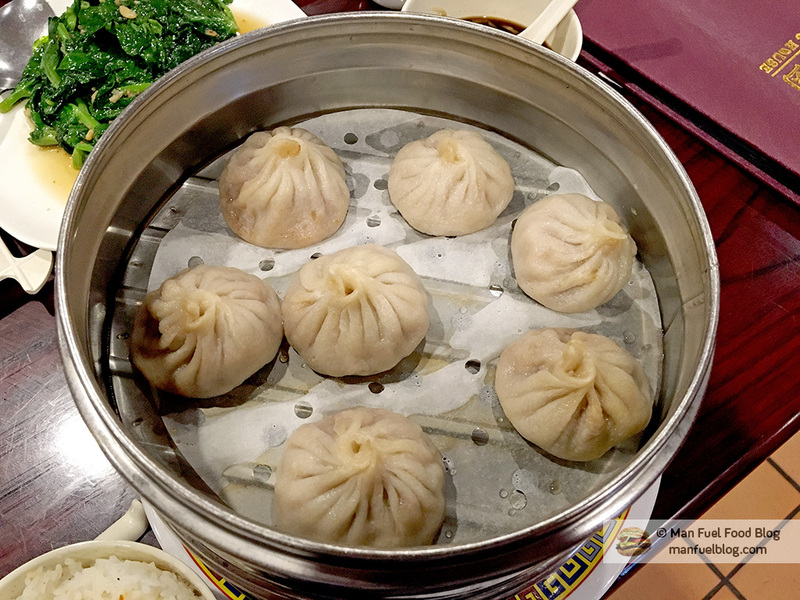 The soup dumplings are a must, but don’t miss the change to eat some of the other delicious dishes as well. Dumplings are one of my favorite food. Chicken dumplings with hot home made sauce makes my mouth watery.